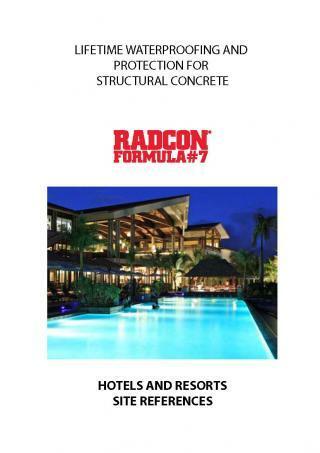 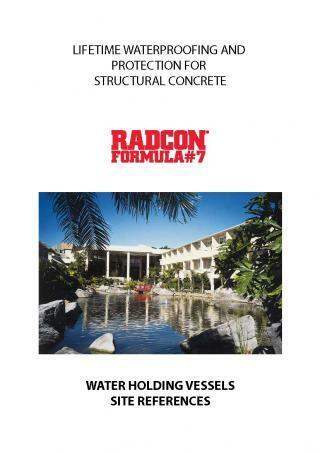 Radcon Waterproofs Hotels & Resorts. 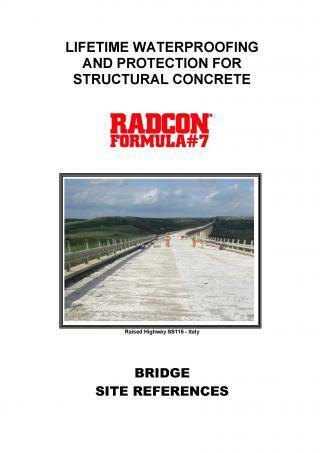 Some older Bridge site references. 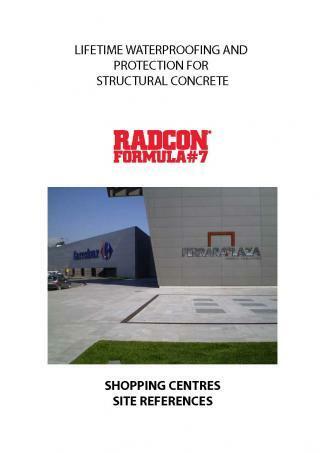 Shopping Centres are waterproofed with Radcon # 7®. 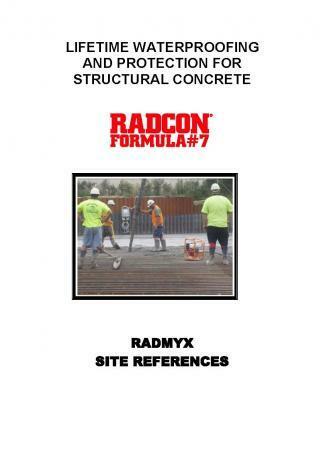 Some previous Basement site references. 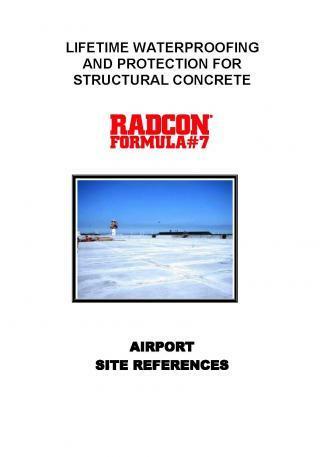 Some older Radcon Formula #7® airport site references. 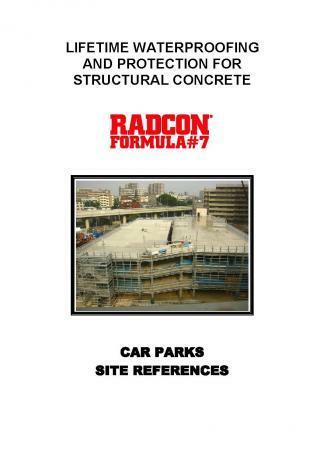 Some older Car Park site references.